CTC is a full service energy management, temperature controls and systems integration company that provides complete building management systems (design, installation, commissioning, service and support) to our customers. We offer support from the early design stages of a project through installation and commissioning, as well as the service needed for optimal future building efficiency. We make complex systems work simply, so you can manage your building with confidence. We’ll be there to ensure you have the information you need to provide your customers with the best options for their projects. From system selection and specification to determination of integration and energy saving options, or coordination of equipment performance requirements with BAS capabilities, our goal is to be your partner from start to finish. 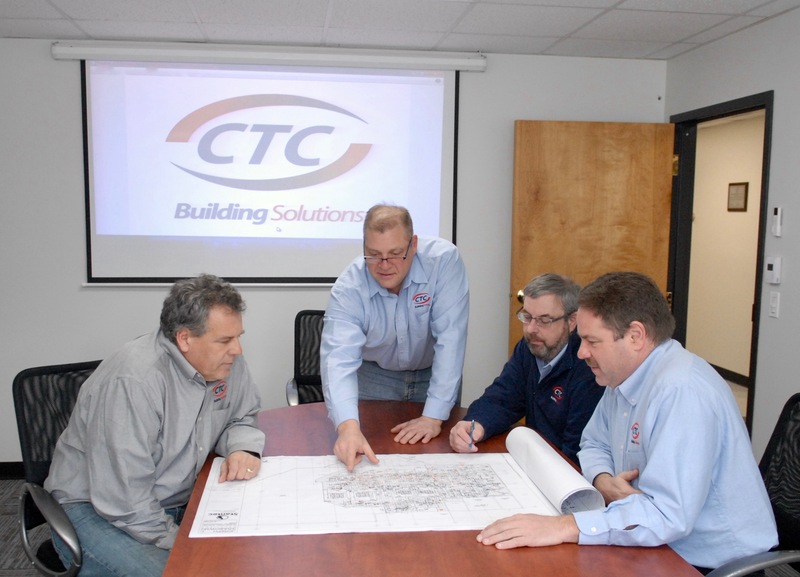 Since our inception in 1997, CTC has continued to grow steadily and build long-term relationships with all of our clients. We are a service-based company that puts the needs of our customers first. Our exceptional service drives our business and gives us a greater opportunity for growth. We intend to continue to capitalize on the success of providing superior service which has continued to draw the attention of new clients. This approach makes us unique in our market.